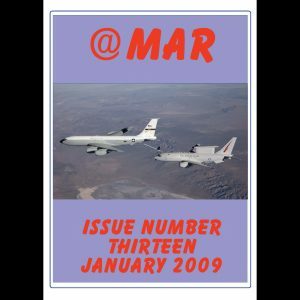 Back issues of @MAR on CD-ROM. 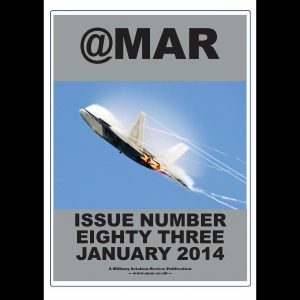 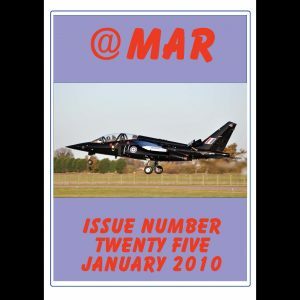 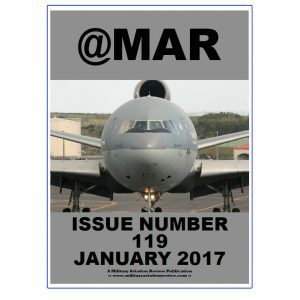 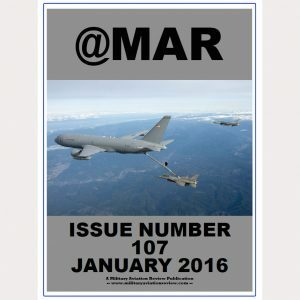 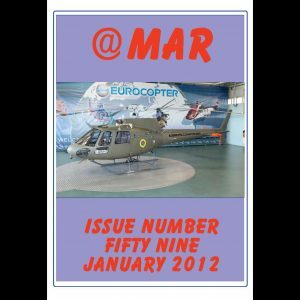 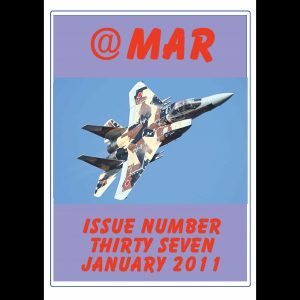 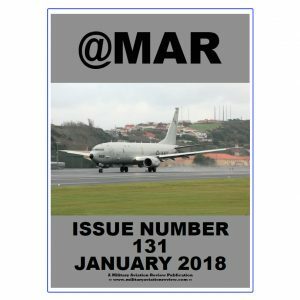 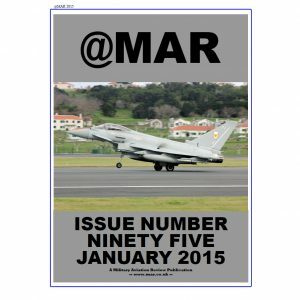 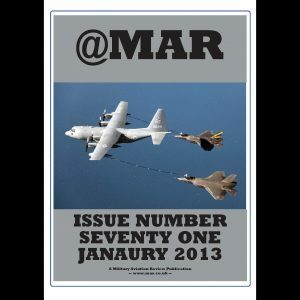 Each disc includes 12 issues of @MAR in PDF format. 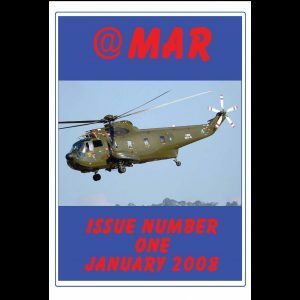 Postage to UK is £1, anywhere else in the world £3.